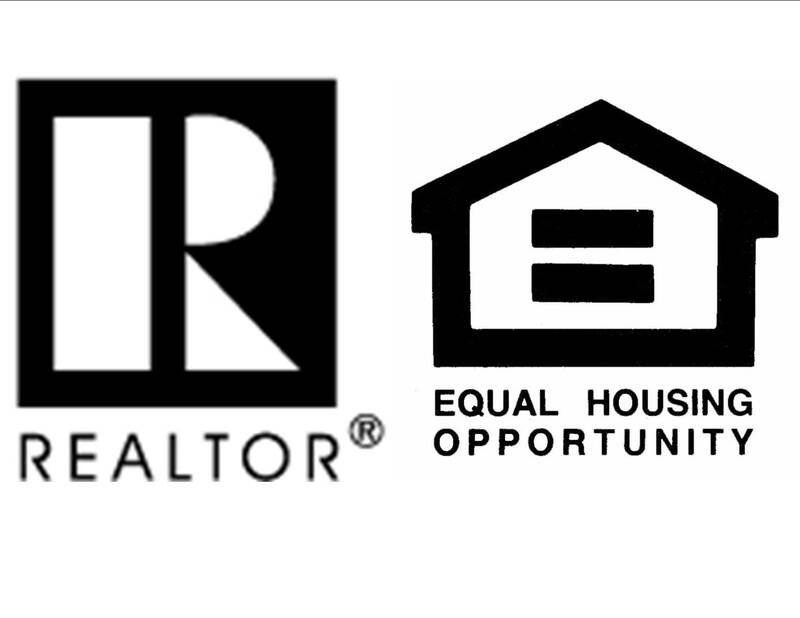 Put the sale of your home in the hands of Boise's experts. Your needs always come first. We provide the service we agree to, in the ways that work for you. You’ll always be kept in the loop. From listing to closing, you’ll know the status of our marketing efforts, the offers on the table and the steps leading to a successful closing once an offer is accepted. We’ll agree on the communication method that works best for you. High-quality photos and virtual tours are always included. Drone photography for those unique properties is also available. 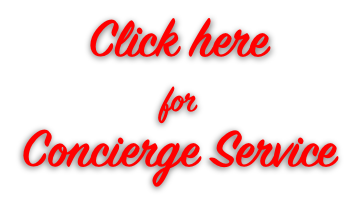 Click here for our concierge service. Your home will be priced right, and adjusted as needed, to help your home sell quickly. With an understanding of both the big picture and the very latest local and neighborhood listing and sales data, the information you need is at our fingertips. Homes sell because of correct pricing and great presentation. We know what it takes to make the terrific first impression that will get your home sold. We offer a complimentary staging consultation for all our sellers upon request. We will guarantee your satisfaction. Our relationship is dependent on meeting and exceeding your needs. We identify those needs together, and our cancellation guarantee protects your right to end our relationship if you’re disappointed.